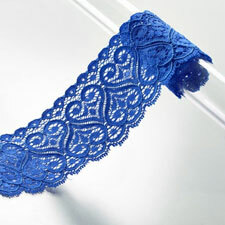 Your experienced partner for the development and manufacturing of high-quality ribbons and lace. Our headquarter with a team of highly motivated employees and a modern machine park for the production of extraordinary products made in Germany can be found in Altshausen near Ravensburg. This will give you a first impression - enjoy! 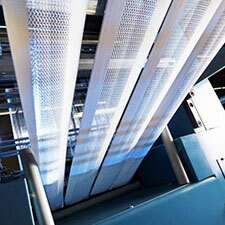 Welcome at Moll, your competent contact for textile ribbons and lace. 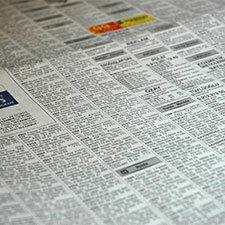 Here you will find the suitable contact person for your issue in our experienced, engaged team. We are looking forward to your call, your email or your visit! 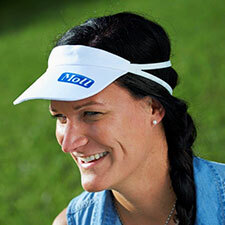 Fritz Moll is a company with tradition. 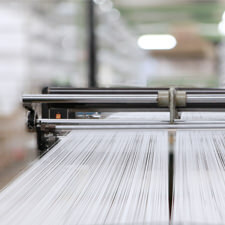 We specialize in elastic products of high quality for fashion and technical applications and have been developing and producing high-quality ribbons and lace at the Germany location for 150 years.